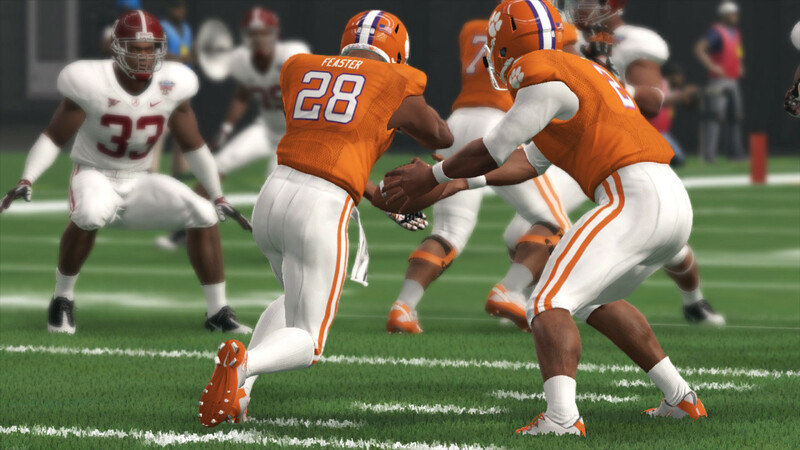 Over four years have passed since NCAA Football 14 released and yet returning to it reminds me how incredibly well it holds up in how it looks, plays, differentiates styles and even projects outcomes. With updated rosters NCAA went 5-1 last year predicting the crucial Conference Championship games and the three College Football Playoff games. Once again I turned to NCAA 14 for insight on the upcoming CFP games. Included are game summaries, statistics, key takeaways, and video highlights. Both games were compelling and went down to the wire, with one filled with big plays and the other a defensive battle. Check it all out at Sporting News: Oklahoma vs Georgia – Alabama vs Clemson.